Wisconsin Farm Bureau Federation’s Rural Route is our official publication that focuses on news and information specific to Farm Bureau and Wisconsin’s agricultural industry. Published six times annually, the magazine is mailed to voting members as a member benefit. 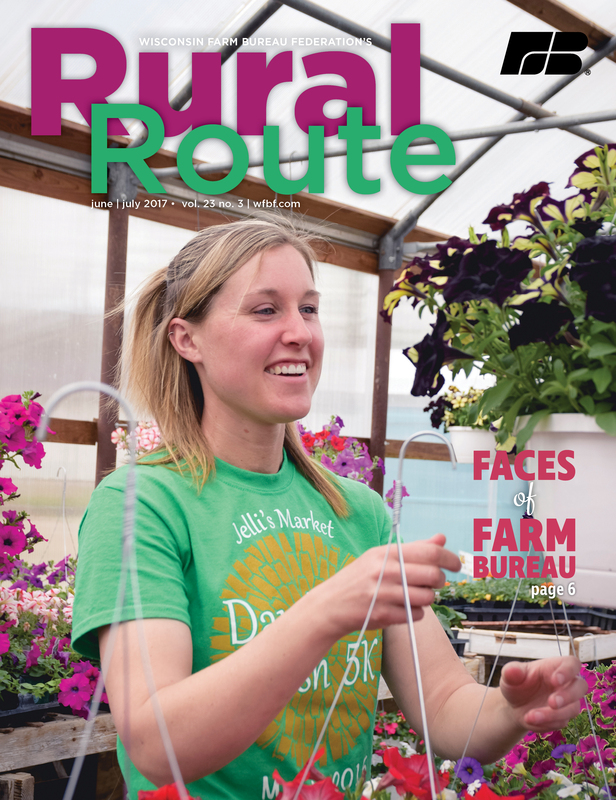 Interested in advertising in our Rural Route publication? Click to view our Media Kit. 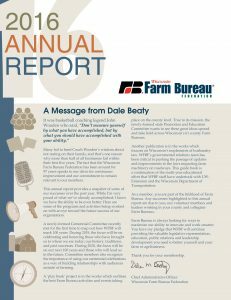 Take a look at how Wisconsin Farm Bureau’s programs and services work for you.